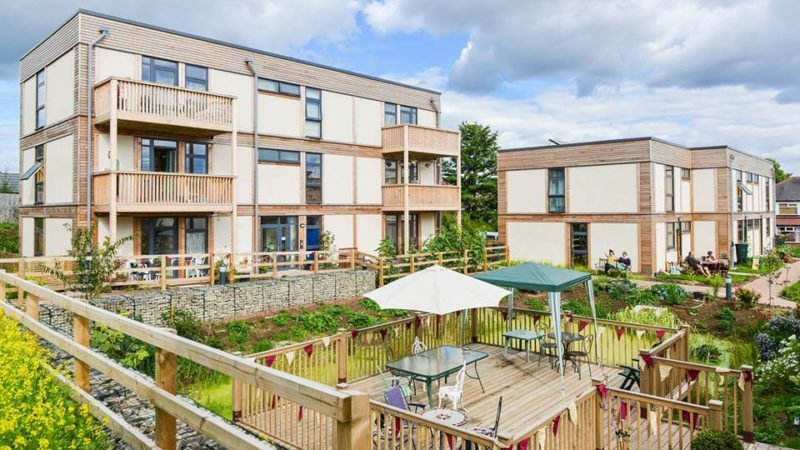 UKCohousing have an AGM for their members to approve a special resolution to amends the Articles of Association. These changes were discussed and supported at the last AGM and will change the status of company ‘members’. You must book a free ticket to attend this AGM.